There is nothing more important to Jay's Locksmith than the well being of our customers, and we are happy to take part in ensuring their safety. We are proud to provide first-rate locksmith services to the people of Berkeley, CA in order to make sure that their homes and businesses are always safe and secure. In order to assure that we can keep our customers safe, we need to provide fast service, and we do exactly that. Jay's Locksmith is a fully licensed Berkeley, CA company. The company’s team works around the clock to ensure that they are always available to assist its customers. If you need our locksmith services the team is available 24/7, every day of the year, and they will be with you as soon as they can, we always strive to reach each call in the shortest time possible, after the call is taken. We always offer a price quote over the phone so all our customers know how much the service will cost in advance, the only surprise our customers get is how affordable our prices are. We have solutions to all your door lock problems. 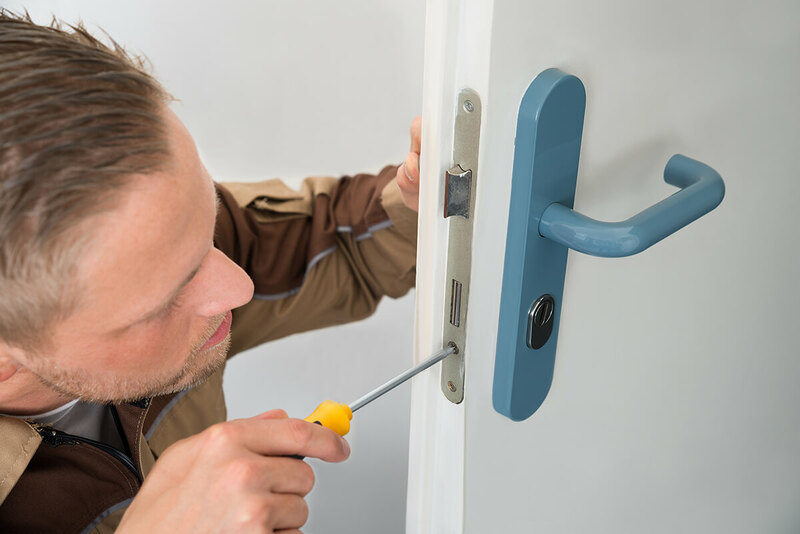 Our trusty team will come to your premises at any time to fix your door lock. Whether it is a front door, an interior door, a garage door or even a car door, our team has the know-how and the experience needed to fix the problem quickly. There are many different causes of door lock problems and sometimes the lock cannot be fixed, in such a case we will replace the lock on the spot. Our team will arrive with all the tools that they need to repair your door lock or to provide any other locksmith services needed. We also carry a wide range of door locks and parts, including latches, deadbolts, cylinders, knob locks, rim locks, mortise locks, handle sets, keyless locks, and more. We will repair your door lock and will not leave until we have checked that it is secure and working to your satisfaction. Jay's Locksmith’s Team Our team provides a range of different locksmith services. All members of our team have been professionally trained and have plenty of experience as locksmiths. The team works according to required standards and procedures that we have put in place to ensure that every job is done to the highest quality. We answer our phones 24 hours a day, so please give us a call if you need our locksmith services assistance in Berkeley, CA or if you have any questions about our services. We look forward to hearing from you.